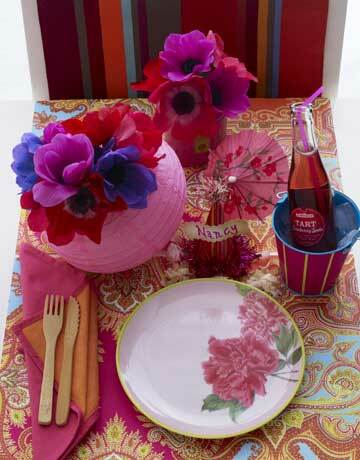 I love these colorful and easy table settings for summer entertaining. Makes you want to throw a party right now! From Country Living. The Problem with Guilt Part 1: Guilt Implies We’ve Done Something Wrong!